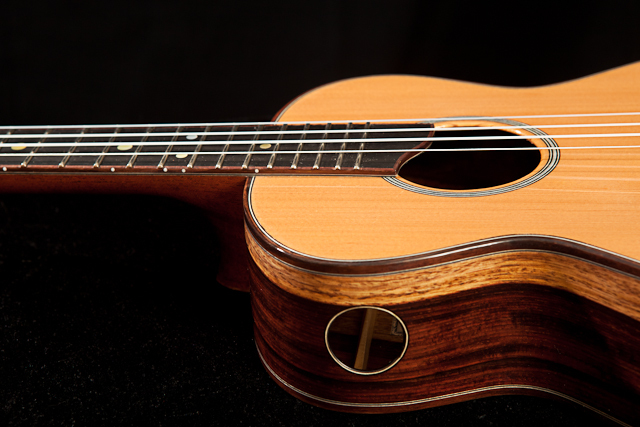 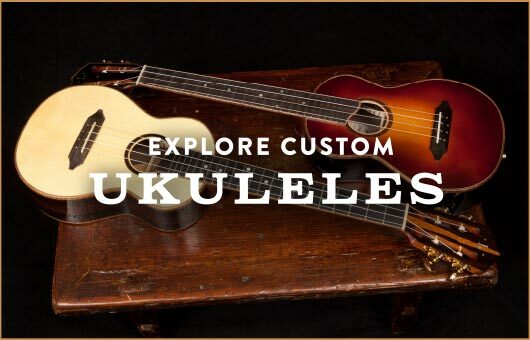 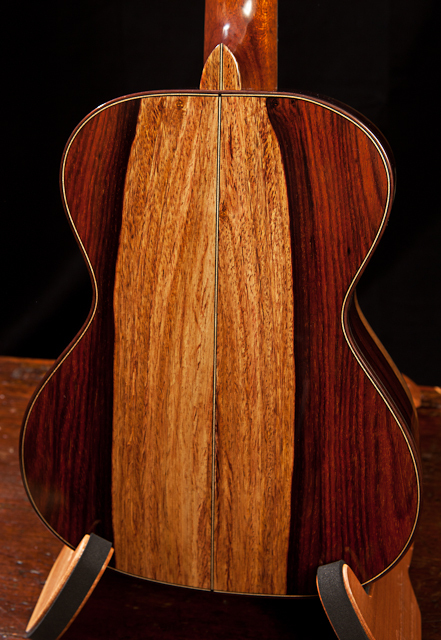 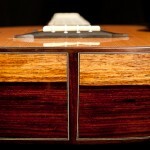 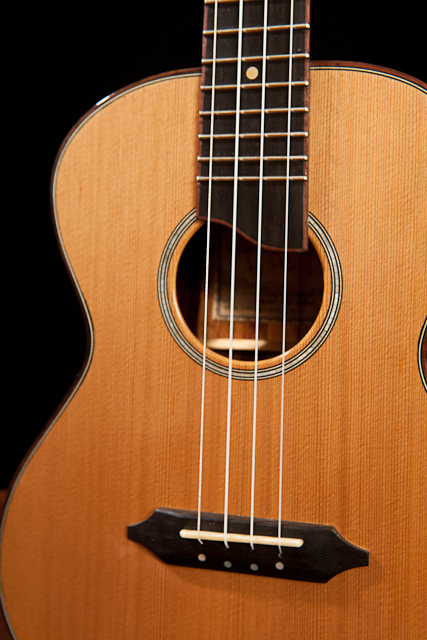 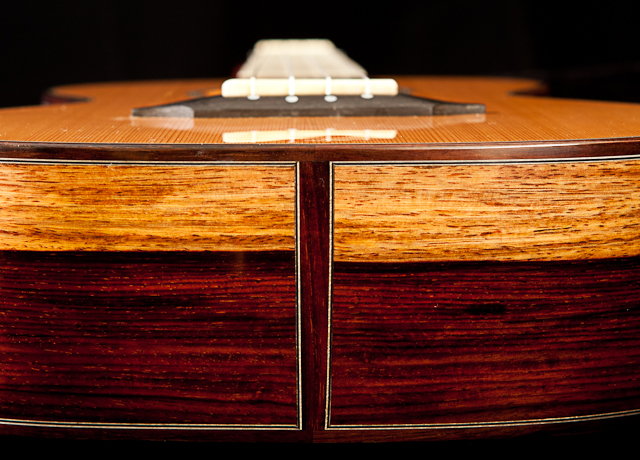 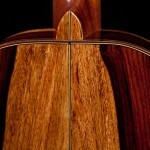 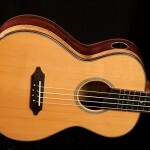 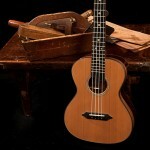 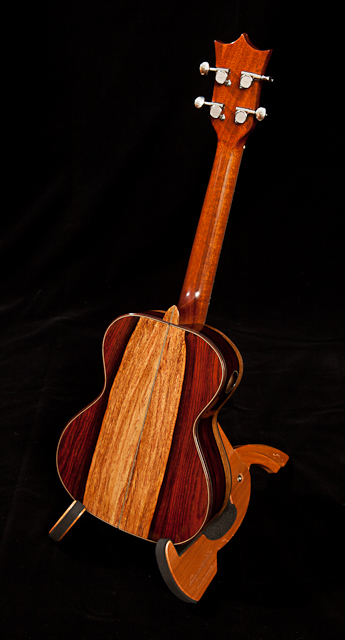 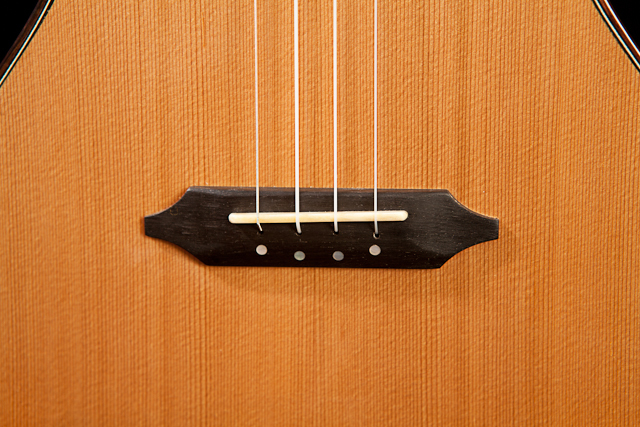 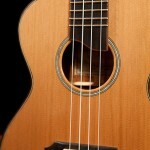 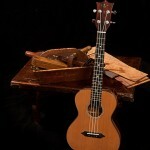 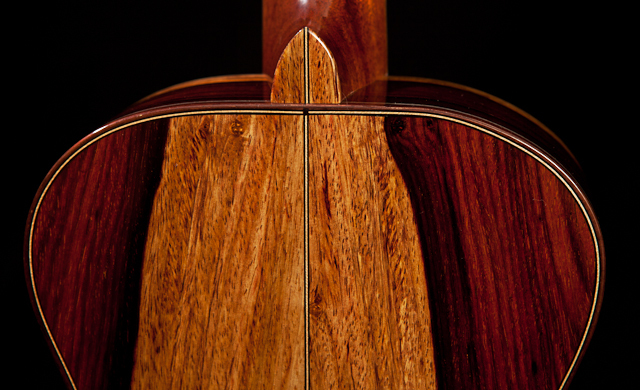 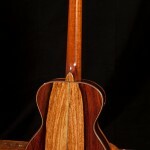 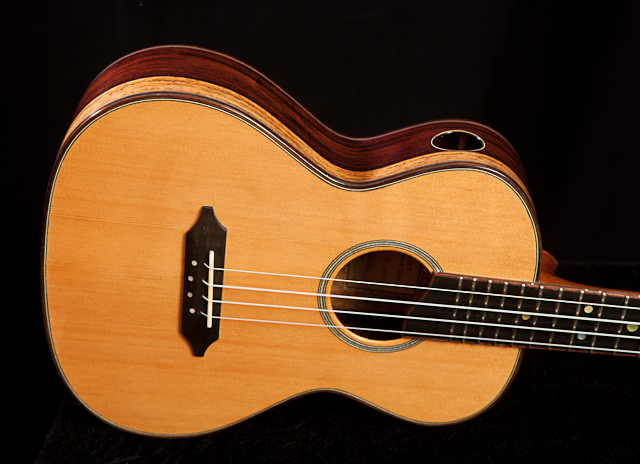 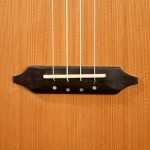 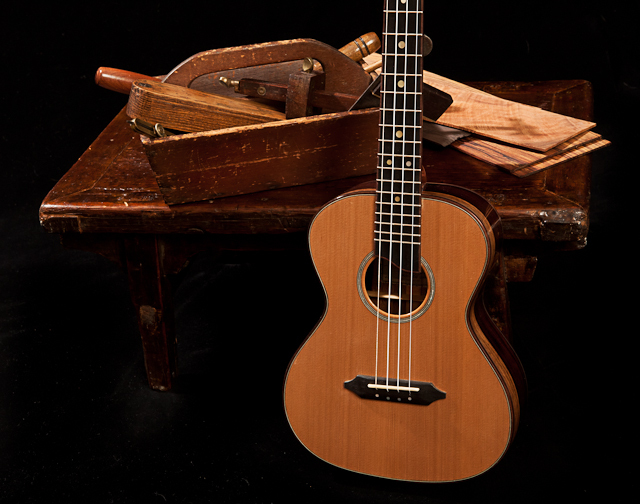 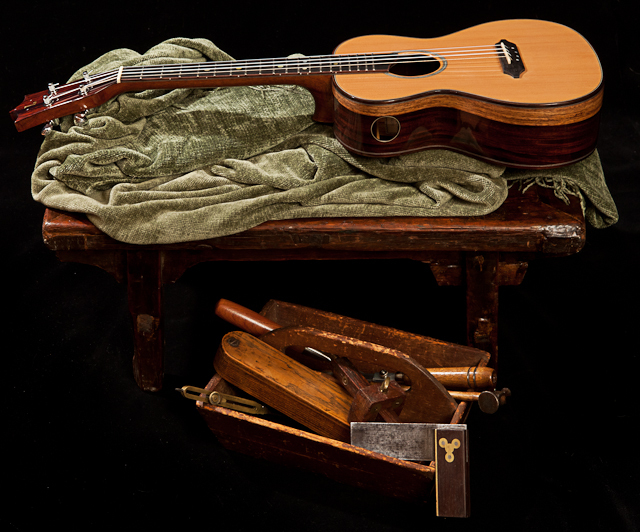 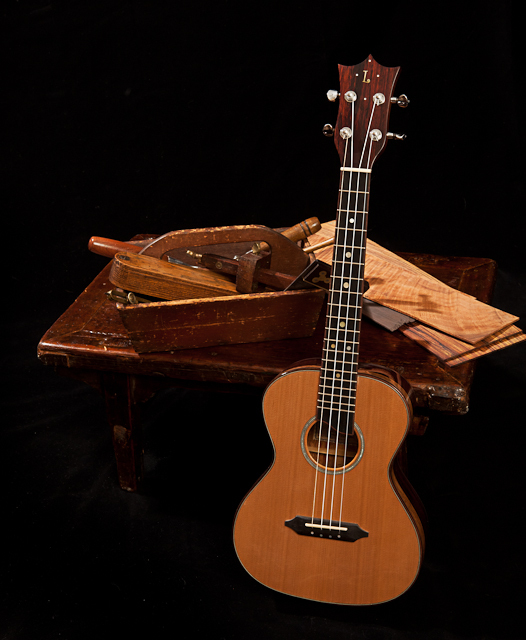 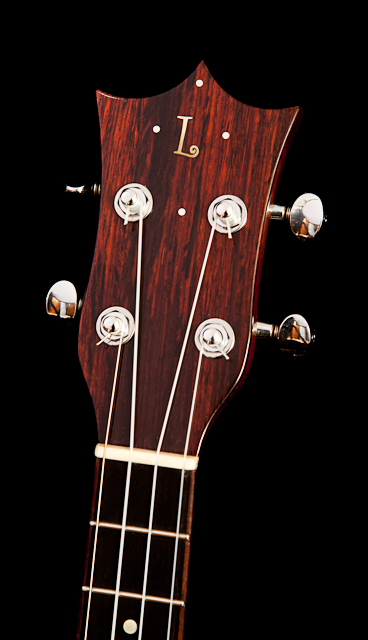 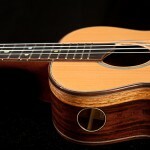 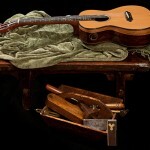 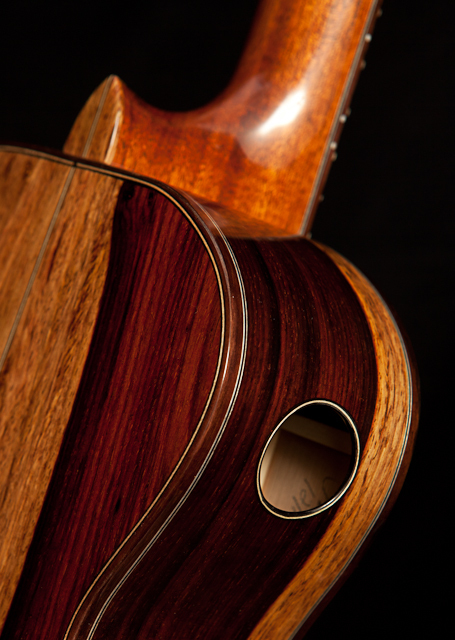 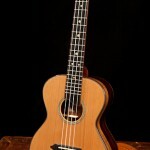 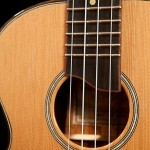 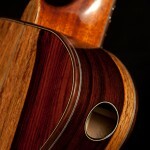 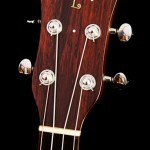 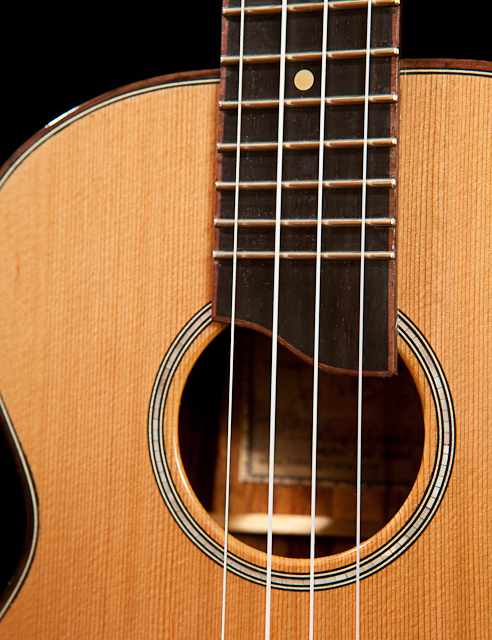 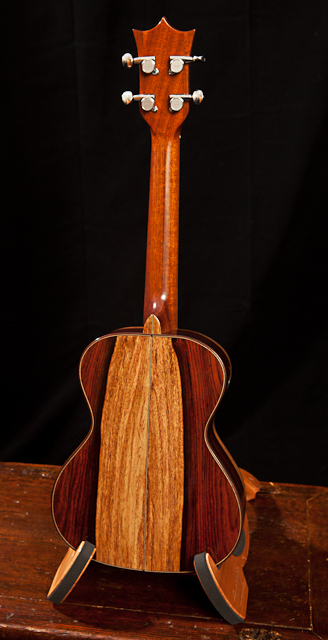 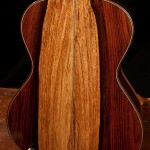 Here is an incredible opportunity to purchase a Lichty ukulele at a great price! 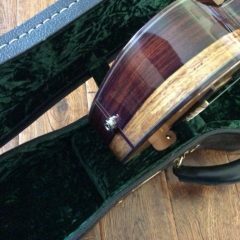 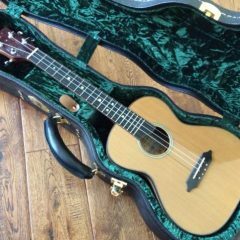 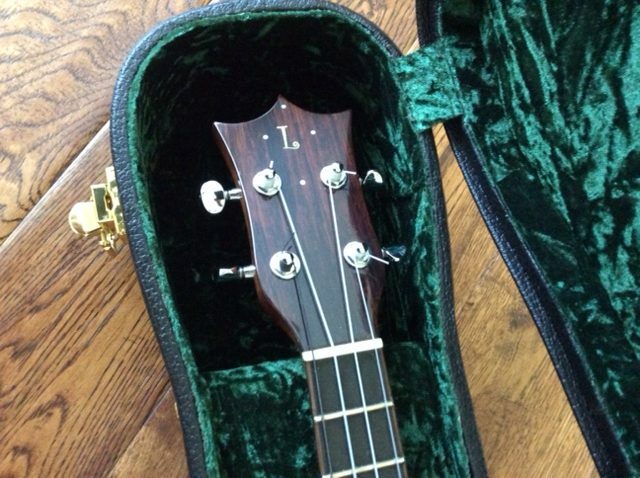 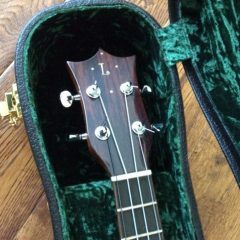 While this ukulele has been played and much loved, the owner has reluctantly asked us to help them in finding it a new home. 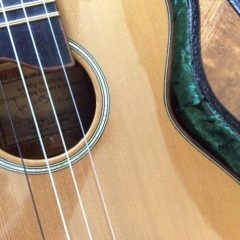 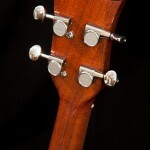 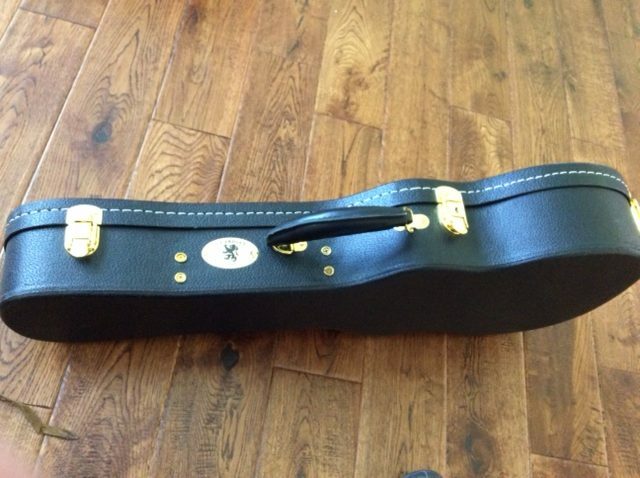 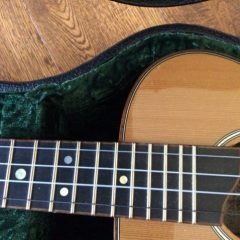 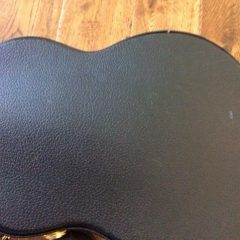 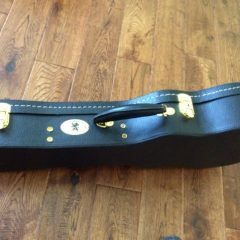 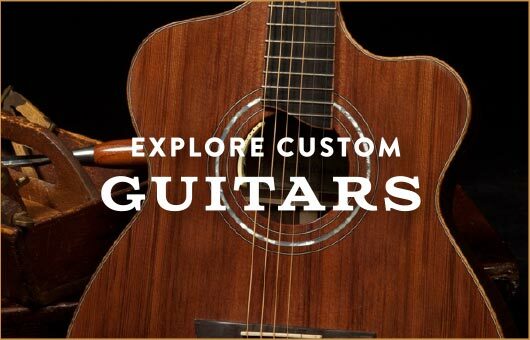 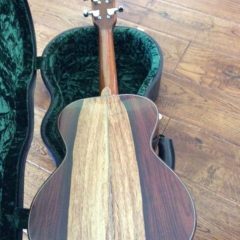 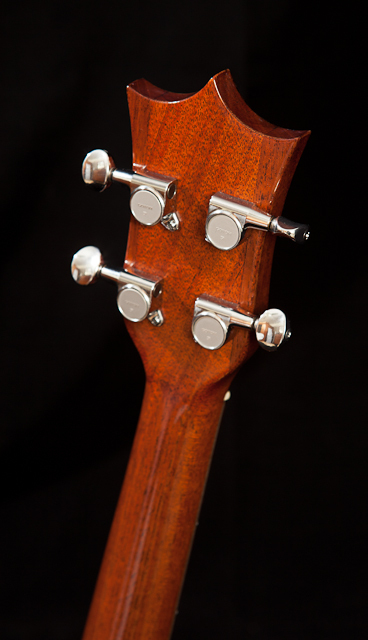 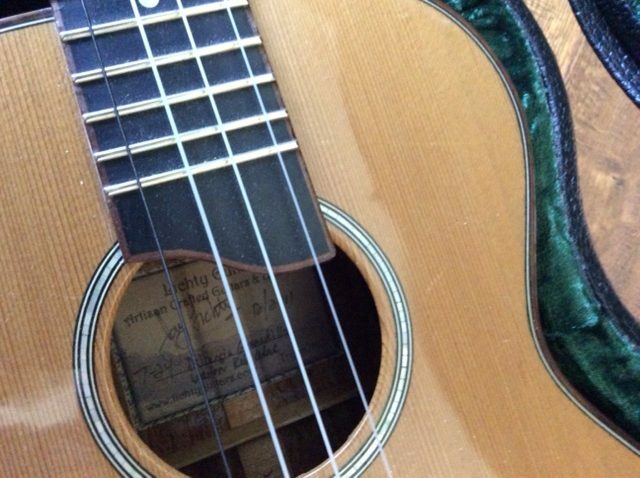 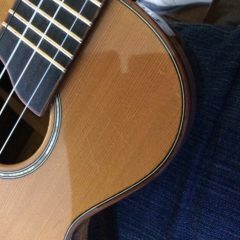 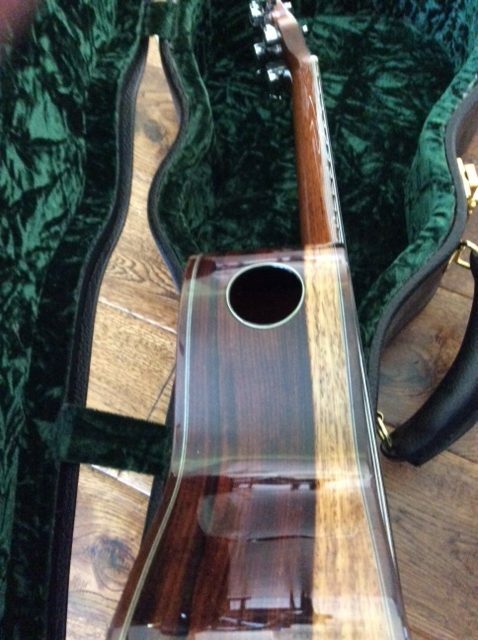 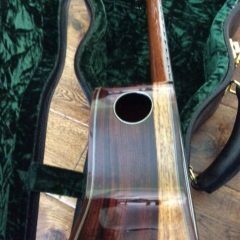 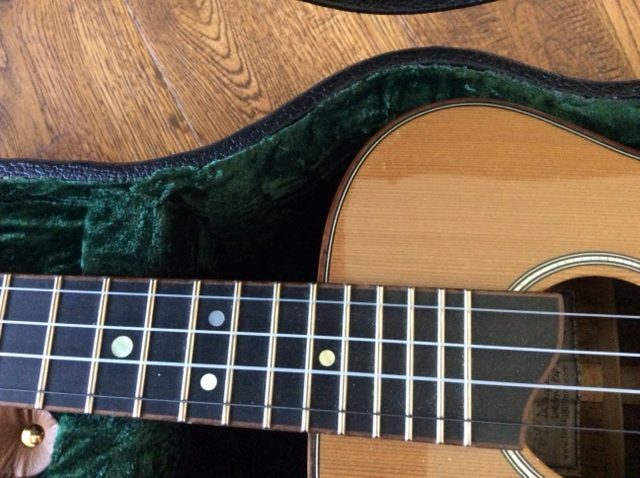 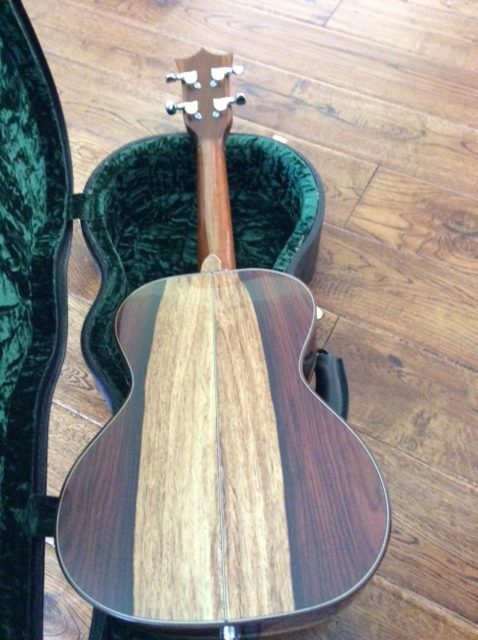 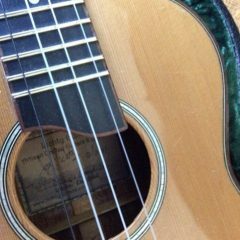 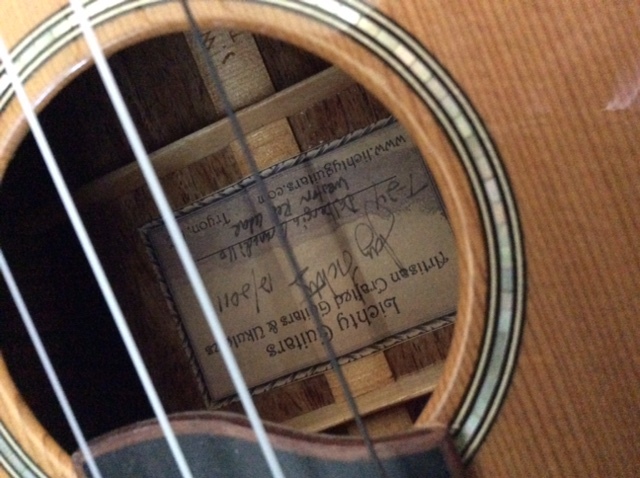 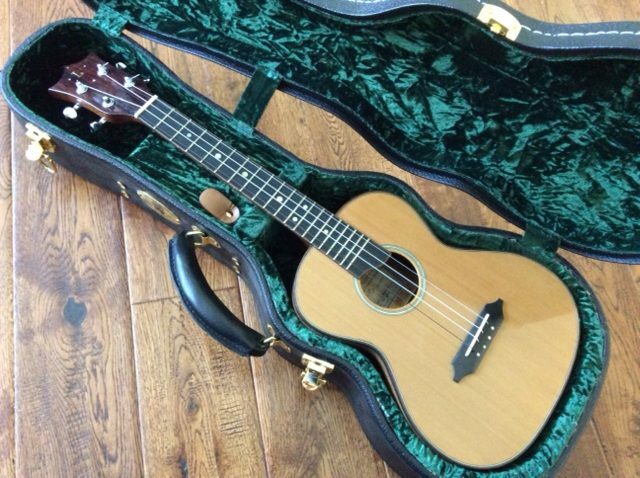 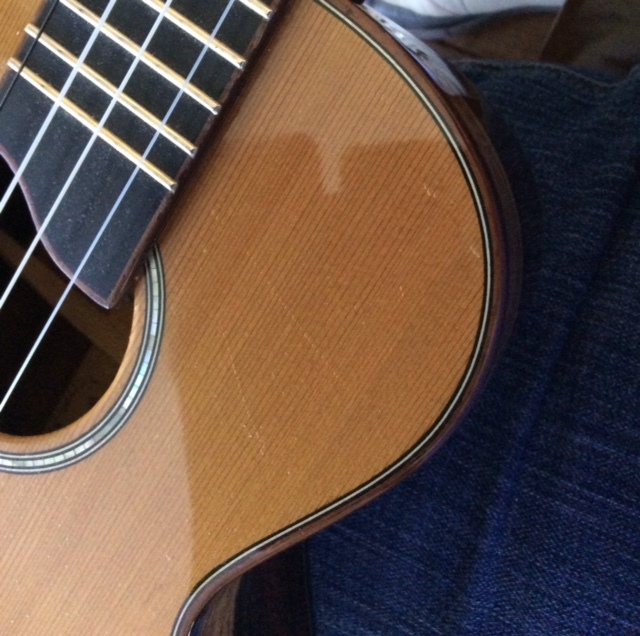 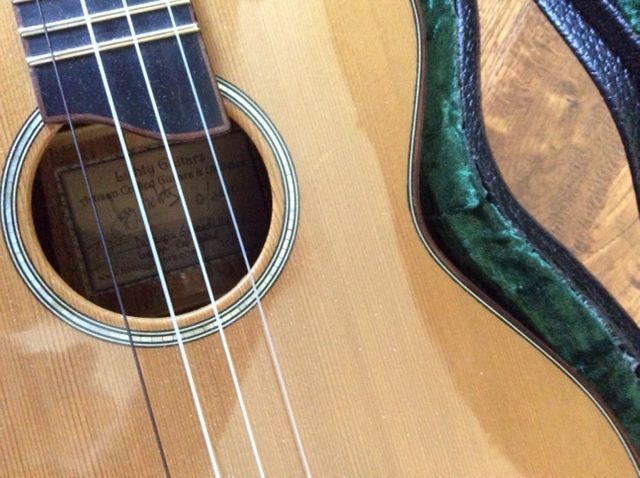 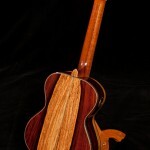 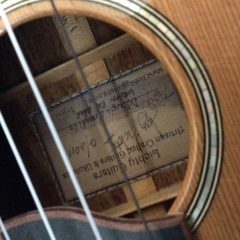 Condition: It has been gently used and, while there is light wear from strumming near the soundhole in certain lights, there is no indentation in the finish. 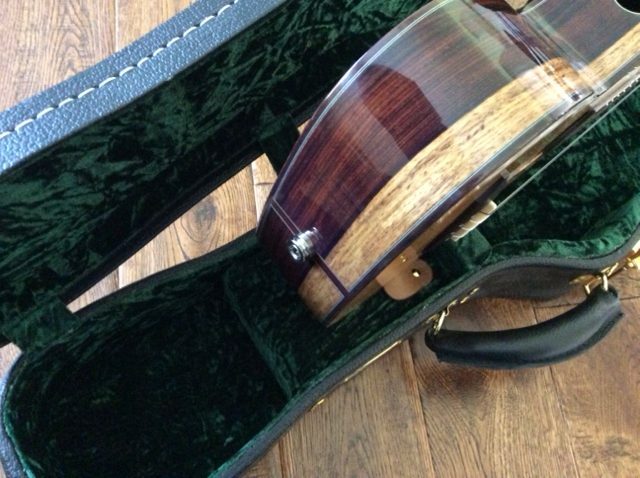 It maintains a stellar tone. 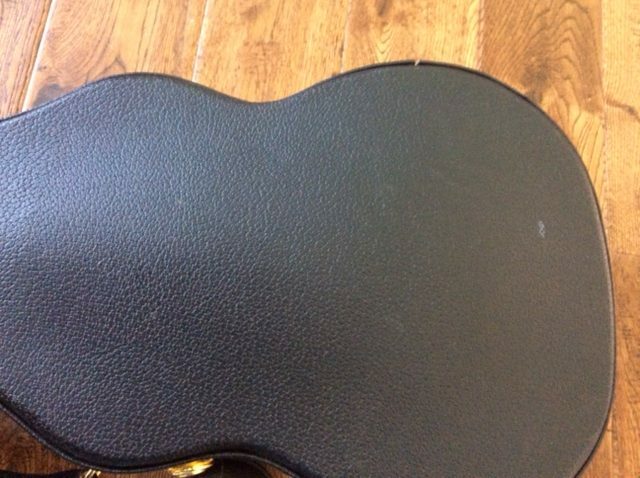 * Please contact the seller directly with all inquiries.